Daarc is focused on delivering exciting, creative and functional spaces that have a sense of theatre and playfulness that provide each project with a unique identity. We are enthusiastic and passionate about design. We understand that collaboration between the client, designer and the builder is paramount for balancing functionality, aesthetics and construction to deliver cohesive, beautiful and exciting spaces. 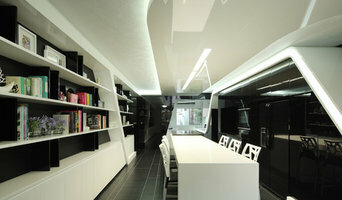 Our philosophy is to deliver high quality, cutting edge spaces for our clients with a sense of humour and authenticity. We approach every design fervently, but we respect and understand your time and financial restraints and we will work with you to deliver positive design outcomes and exceptional people-oriented spaces. Cavallo Architecture has evolved from the practice established by its principal, Teo Cavallo in 2002. Since this time, the work of the practice has been recognised for its commitment to quality of design and detailing which translates to buildings and spaces which enhance and nourish the connection between people and architecture. Cavallo Architecture works with clients who value a collaborative, transparent and holistic design process, each commission employs a versatility and passion which focuses on the providing optimum solutions through design exploration. The practice is led by award winning architect Teo Cavallo with over 25 years’ experience across varying project typologies and scales. Outside of the practice, Teo is recognised for his contribution to architectural education and support of the profession. Cavallo Architecture engages in varying projects types including residential, multi-residential, commercial, hospitality and interior design. Within these project types, Cavallo Architecture is able to provide full architectural services from inception through to project completion. As an Institute of Architects A+ practice, Cavallo Architecture are committed to best practice, continuing professional development and the future of the architectural profession. I am a Fellow of the Royal Australian Institute of Architects. I am experienced in all aspects of architecture. 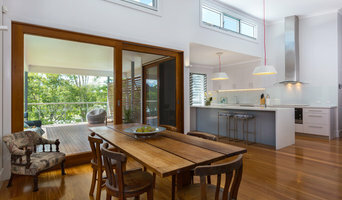 I have been involved in all aspects of residential architecture as well as small commercial projects. 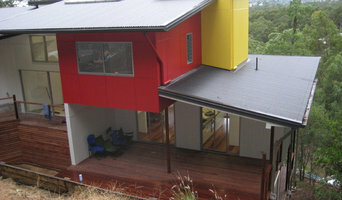 Project Leaders Australia are a professional architectural practice and project management consultancy. 3D Visualisation and Rendering Studio based in Brisbane & Perth specialising in 3D Architectural Visualisation, 3D Architectural Renderings, Artist impressions, Photo Realistic Imaging, 3D Physical Modelling, 2D Floor plan, 3D Floor Plans and Custom Design Concept Floor Plans. Paul Butterworth Architect delivers personal, prompt, customised architectural consultancy services carefully tuned to a variety of individual clients, budgets and contexts. For over ten years Paul has gained extensive experience in the design and documentation of residential and mixed-use developments for both private and commercial clients. He also has experience in master planning major eco-tourism, commercial, retail & residential precincts in Queensland and the United Kingdom. 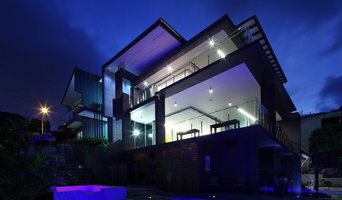 HMA has competence in the fields of Architecture, conservation work, urban design and interior design.The office works on any number of projects at the one time including master planning, waterside mixed-use developments, resorts, public buildings and various residential and multi-residential projects. Many of our projects have been published nationally and internationally, with the firm developing its own distinctive sub-tropical and tropical architectural aesthetic. The office is now located in Fortitude Valley, Brisbane, to service projects in other locations throughout Australia. The practice has been involved with many projects of varied typologies since its early days in the mid 80's, including heritage and historical work. 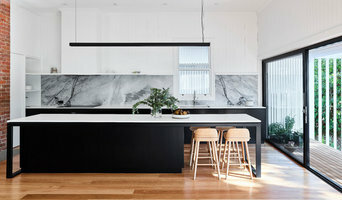 Jasper Brown Architects is based in Brisbane, Australia. Our studio is located in the Metro Arts building in the city centre. The majority of our work is in the residential, multi-residential, retail and small commercial sectors. We also undertake design research for larger scale public buildings and urban spaces by carrying out our own speculative projects and participating in architectural competitions. The team has won numerous apartment awards and commendations including; Best Apartments; Best Penthouse; Best Kitchen, Best Bathroom; National award for Excellence in High Density Housing as well as many individual housing awards. The team focus and main speciality is Multi Residential projects with a constant continuation of our ground breaking residential work. This field along with Resort work, such as Hayman Island and Sanctuary Cove Golf Course and Resort has been our mainstay. Retirement living and nursing homes is a natural adjunct to our core work and we have been at the forefront of the emerging resort retirement evolution that is changing the face and perception of aged living.